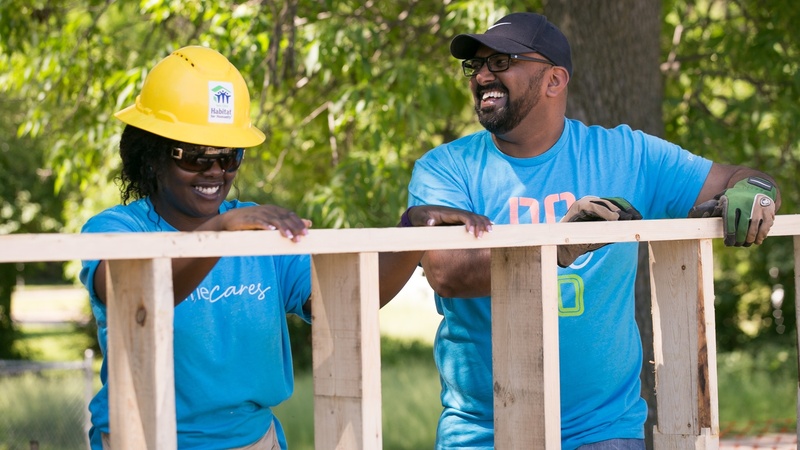 Posted by Twin Cities Habitat for Humanity on 10:29 AM on March 11, 2019 . Are you planning to buy your first home in 2019? Congratulations! Homeownership is a goal for many people, and house hunting can be fun and exciting. But, like any other major purchase, it’s wise to do some homework before you start shopping. Are sale prices trending up or down? Are most houses selling quickly or staying on the market for a while? The answers may determine where you look for a house, and even what time of year you start shopping. Posted by Chris Coleman on 11:00 AM on August 28, 2018 . Minnesota must get its housing in order. Years of steady cost increases and stagnant wage growth have broken home economics across the state. 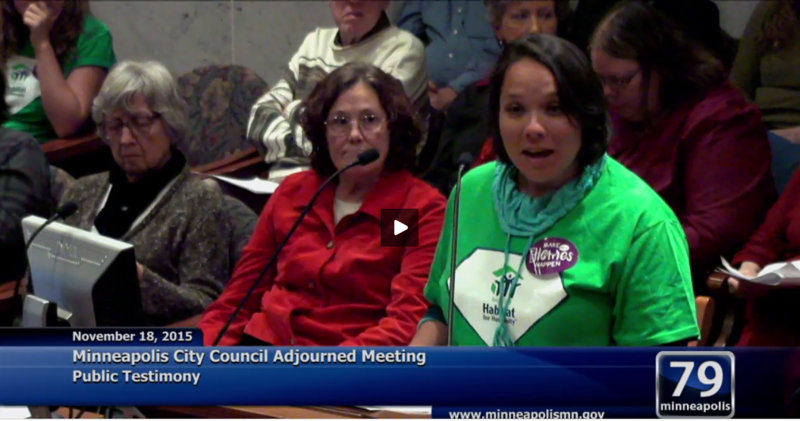 Today’s families must spend significantly greater percentages of their income just on housing (25% of Minnesotans, and 45% of our renters, are cost-burdened and spending more than 30% of their money on housing). This squeezes budgets and forces painful choices that will have long-term consequences—both for individuals and our entire state. Your Voice Matters. Your Vote Matters. Affordable Housing is within Reach! Posted by Guest Blogger on 9:01 AM on August 3, 2018 . Housing costs continue to increase across Minnesota, while incomes have not kept pace. According to a recent report from the Minnesota Housing Partnership, a full-time minimum wage earner can't afford a one-bedroom apartment in any of Minnesota's 87 counties, and at $18.82, Minnesota ranks #22 in the nation for the highest hourly wages required to afford a modest two-bedroom apartment. Low vacancy rates, limited housing stock, and rising housing costs put pressure on low and moderate-income renters and home buyers alike, impacting families and communities across the state. 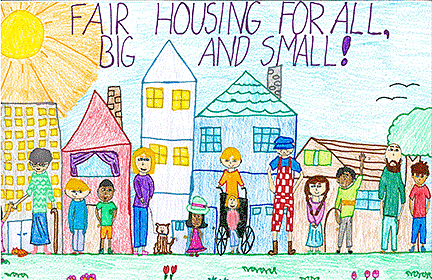 Too many Minnesotans do not have access to safe, stable, affordable housing—together we can change that! Posted by Jared Laabs on 3:16 PM on November 15, 2017 . 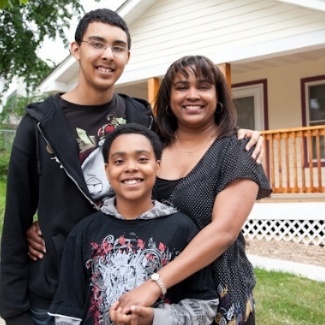 One out of four homebuyers that partner with Twin Cities Habitat for Humanity are single women raising children, and nearly all Habitat homebuyers families include mothers and children. 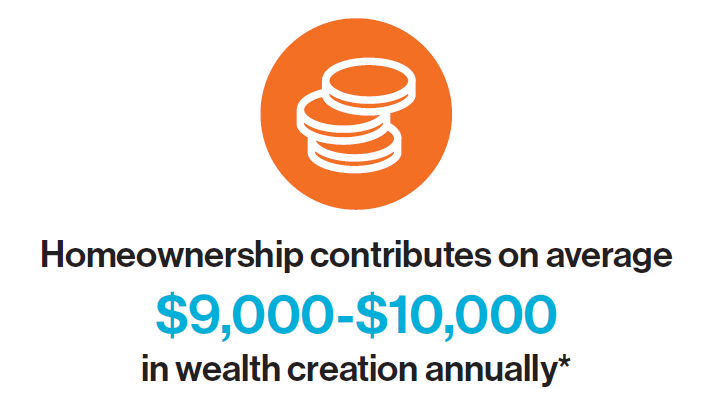 It’s data points like these that fuel the fight for affordable housing with groups like Women of Habitat. Raising over $135,000 during the 2017 annual luncheon this past October, the annual Hope Builders Luncheon brings women together to fundraise, but also puts the spotlight on issues and facts that cannot be ignored. The statistics below demonstrate the wide disparity between renters and homeowners. Posted by matt haugen on 1:17 PM on March 2, 2017 . Twin Cities Habitat is proud to announce that Bremer Bank has committed to be the primary partner in its new Home Loan Impact Fund. 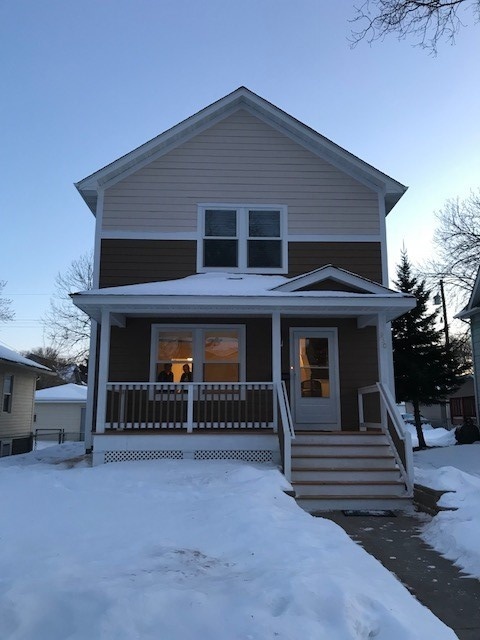 Bremer has agreed to purchase up to 500 below-market Habitat mortgages over the next four years, more than doubling the number of local families that can partner with Twin Cities Habitat on affordable homeownership. Posted by Guest Blogger on 10:15 AM on January 10, 2017 . 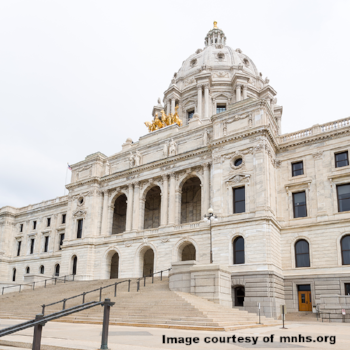 Minnesota's legislative session began on Tuesday, January 3, 2017. With no bonding bill or special session in 2016, we're anxious to be back at the Capitol, working to ensure that all Minnesotans have a safe place to call home. Posted by admin on 7:41 AM on November 4, 2016 . 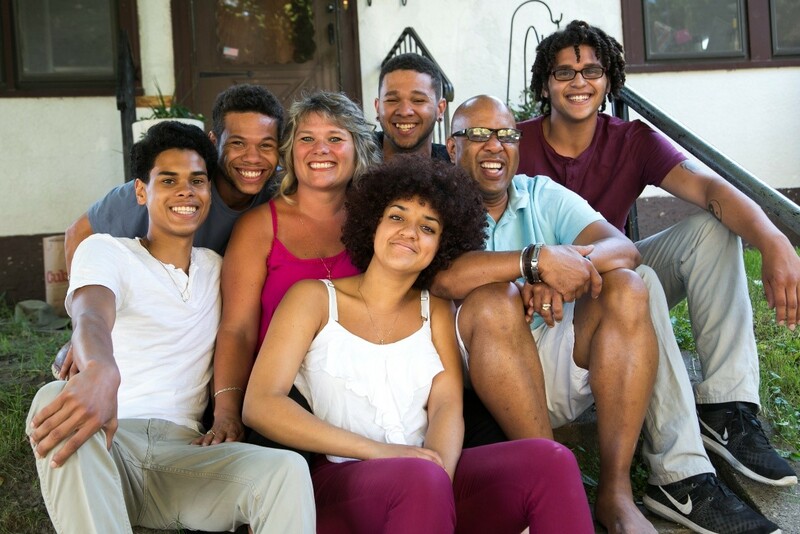 Twin Cities Habitat for Humanity has expanded its homeownership program, with the goal of more than doubling the number of families that can purchase a home with an affordable Habitat mortgage* each year. There are now two ways income-qualified families can partner with us to become homeowners. Posted by Twin Cities Habitat for Humanity on 10:00 AM on May 11, 2016 . "Homeownership rates remain at historic lows, falling to 63% for the eighth consecutive year of decline and contributing to crowding and rising costs in the rental market." Posted by Guest Blogger on 2:47 PM on November 19, 2015 . What’s Missing in the Affordable Housing Conversation? Posted by Guest Blogger on 4:30 PM on October 23, 2015 . 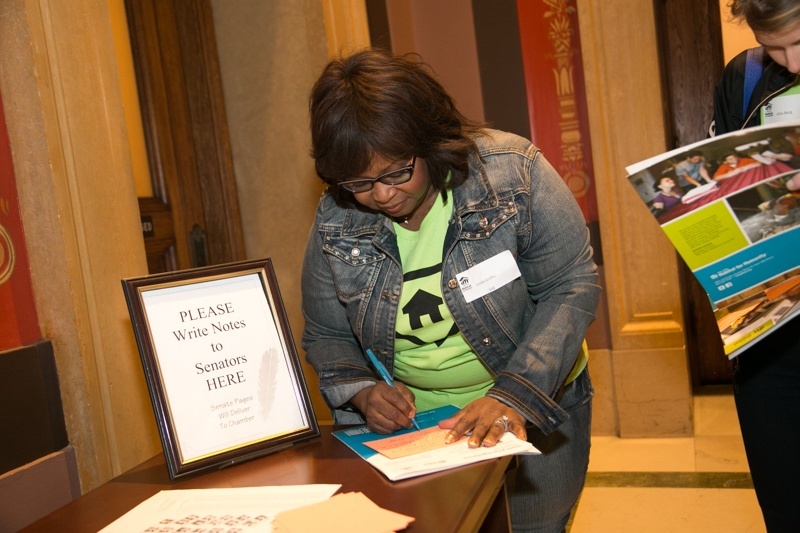 As you may have heard from last week’s blog post, Twin Cities Habitat for Humanity is partnering with over 25 local organizations to advocate for a $20 million investment in stable and affordable homes in Minneapolis. Take action now to show your support!